I have been a slimming world member since October and have only ever missed one or two meetings in that time. I have recently found myself slowly getting back into my old ways again of eating all the wrong foods. Admittedly I do enjoy the odd bit of chocolate and a nice take-away but it has started to become a more regular habit again rather than just the odd enjoyed treat once in a while. I am now in a situation of needing to break out of that habit yet AGAIN and start getting back on track. I don’t know how or why I’ve ended up over the past two or three weeks back in my old bad habits again, I could really kick myself at the moment. 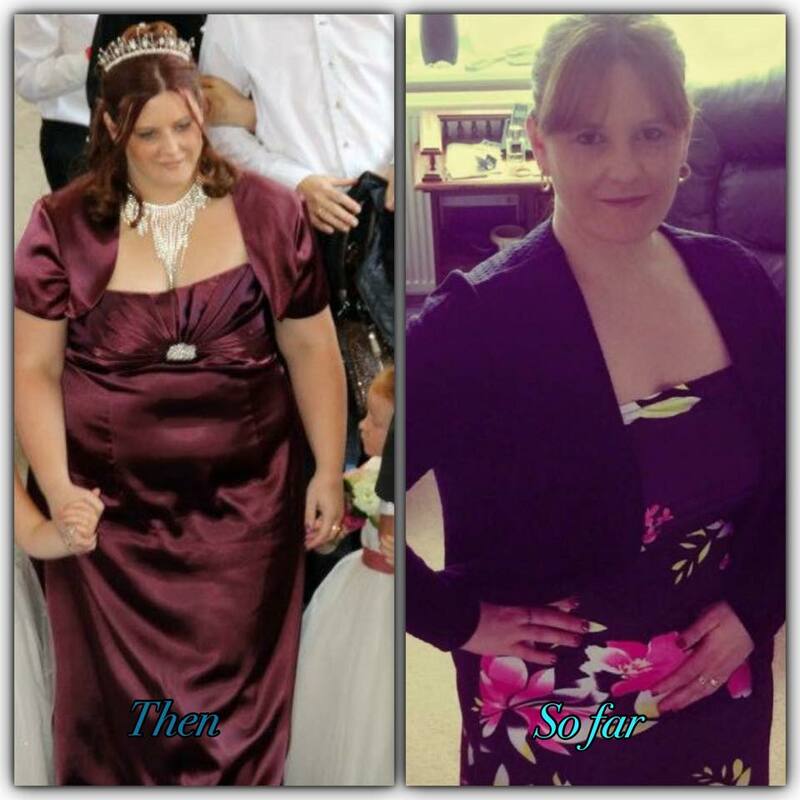 To help me try and find my motivation again I have written myself a for and against list, I have written this as a way to help me understand why I wanted to lose weight and why I wanted to join slimming world in the first place. loosing weight will hopefully help improve my health. Hopefully help my energy levels. I will be less breathless. My confidence will hopefully improve. I will feel more happier within myself. Loosing weight will be something I want, it will be something I can achieve by myself and will be something I have done that’s just for me. This will be something my boys will know I’m doing and I can make them proud. It will also show them that once you set your heart on something that you really want it can happen as long as you work hard at it and put 100% into it. Bringing slimming world into my home life will also help my boys to understand about how to make better/healthier choices. I will have more energy to have more active fun and adventures with Ian and the boy’s. I am scared I am going to fail and will not be able to stick with it. I am scared everyone will think I am useless. I love my food too much to give it up. It will be easier to just stay as I am. I am scared that loosing weight will change me as a person, meaning personality wise. Ian may not like/love the new confident, skinnier me. Other people may not like the new me. I started slimming world to achieve a goal set by me for me, refreshing my memory of the reason I started this challenge has really helped. Writing this has taken me back to my old feelings of my pre slimming world days and this was so needed. I don’t know how or why I ended up back in my old ways again, this has definitely shown me how easy it can be done. To help me start to try and get focused again I stayed behind after group to speak with my slimming world consultant, our chat helped me and I now feel as if I’m slowly getting back in the right frame of mind again. I was doing so well and was starting to feel good about myself, I will shift the weight gained by those treats eaten, I’ve only myself to blame for my gain. I have told myself “not to give up, pick myself back up and keep going, everyone has bad day’s” so this is what I’m going to do! Here is a picture of how I’ve done so far. Have you ever set yourself any challenges recently?